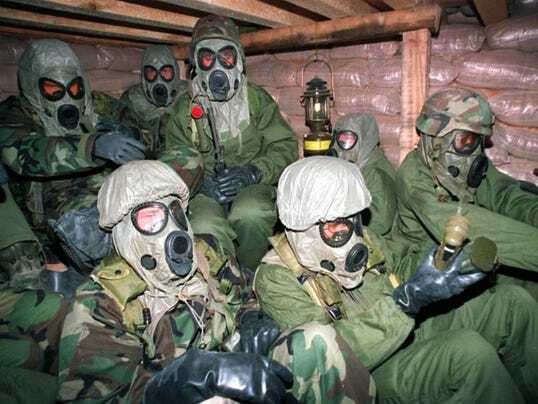 WASHINGTON — Gulf War veterans should have presumptive conditions associated with their service, including brain and lung cancer and chronic migraines, members of the House Committee on Veterans' Affairs wrote in a letter Tuesday. "As a veteran of the Persian Gulf war, I am keenly aware of issues adversely impacting the health of veterans who served in that theater beginning in 1990," wrote Rep. Mike Coffman, R-Colo., in a letter to Veterans Affairs Secretary Eric Shinseki. 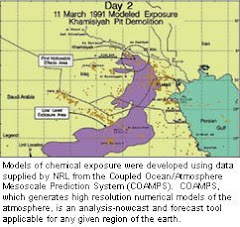 Coffman writes that research has connected brain cancer to the Sarin gas that troops were exposed to when the U.S. Air Force bombed a chemical factory in Khamisiyah, Iraq. 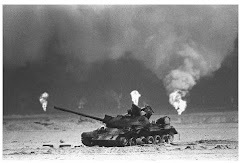 Gulf War veterans have been found to have a higher percentage of lung cancer, and migraines are more likely in patients with chronic fatigue syndrome, he wrote. If VA decides not to make the conditions presumptive, Coffman wrote, they should explain why. Ron Brown, president of the National Gulf War Resource Center, said he had worked with other veterans' organizations, including the American Legion, to try to get the presumptive conditions approved by VA.
"This legislation is long overdue with the science and research that has been done to show these conditions warrant being presumptive for Desert Storm service," Brown said. With the leadership of the NGWRC this is getting done.